A Kimono expert doesn’t need to belong to any Kimono shop, they can work as a freelancer who offer service to customer independently. For customers, they can make their choices based on budget and preferences and get help from the expert at any time. 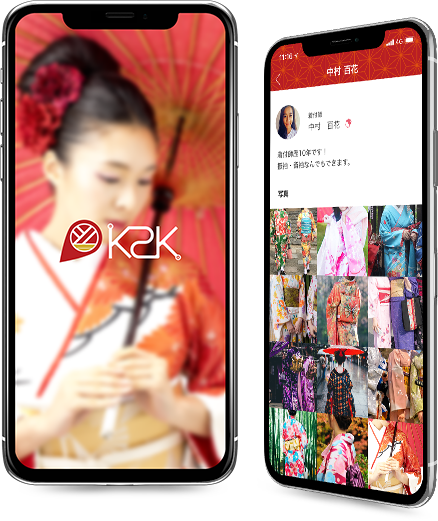 This will allow the customer to fully enjoy the experience with kimono.